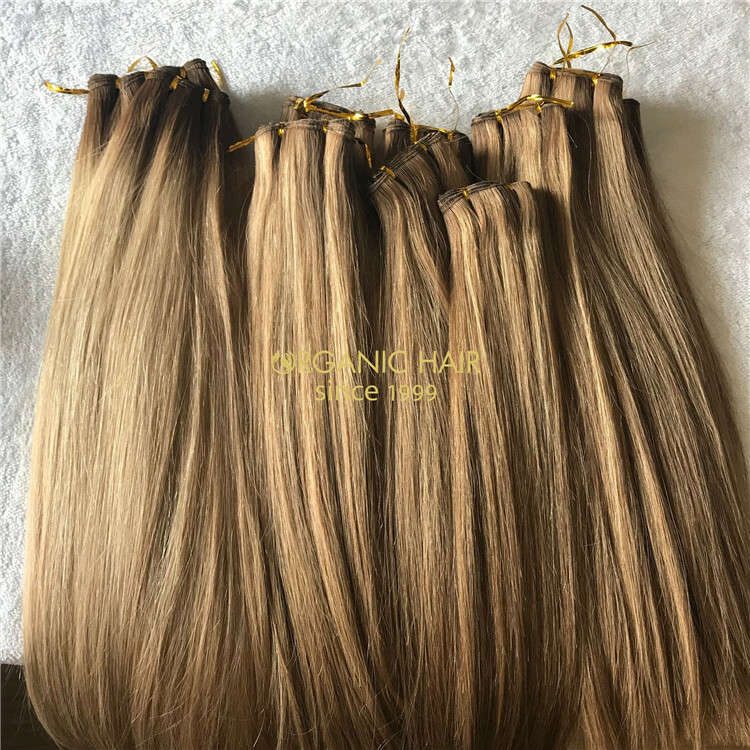 Factory direct sales with competitive price Professional design team to offer any help anytime, what is more, free design and free sample in stock. 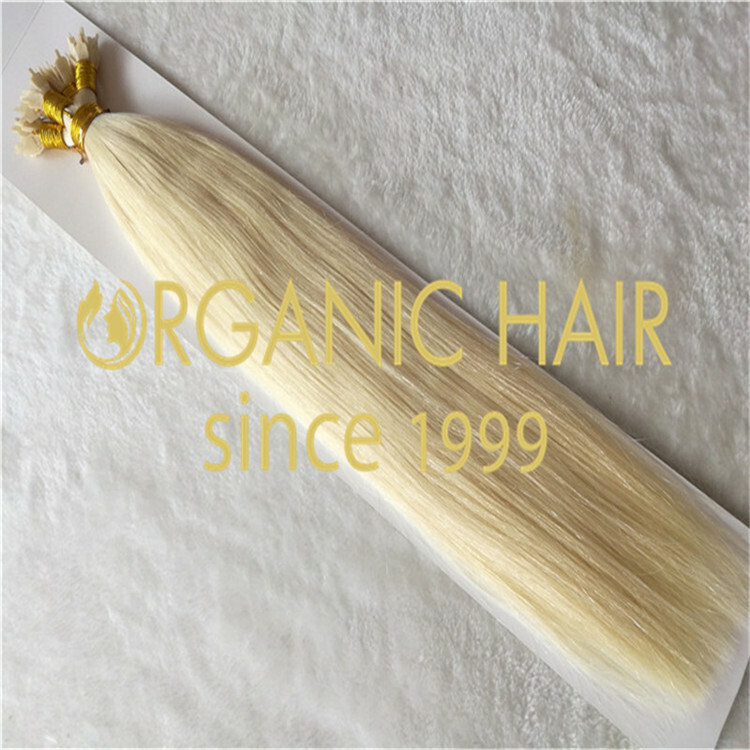 Skilled workers to comfirm very high quality. 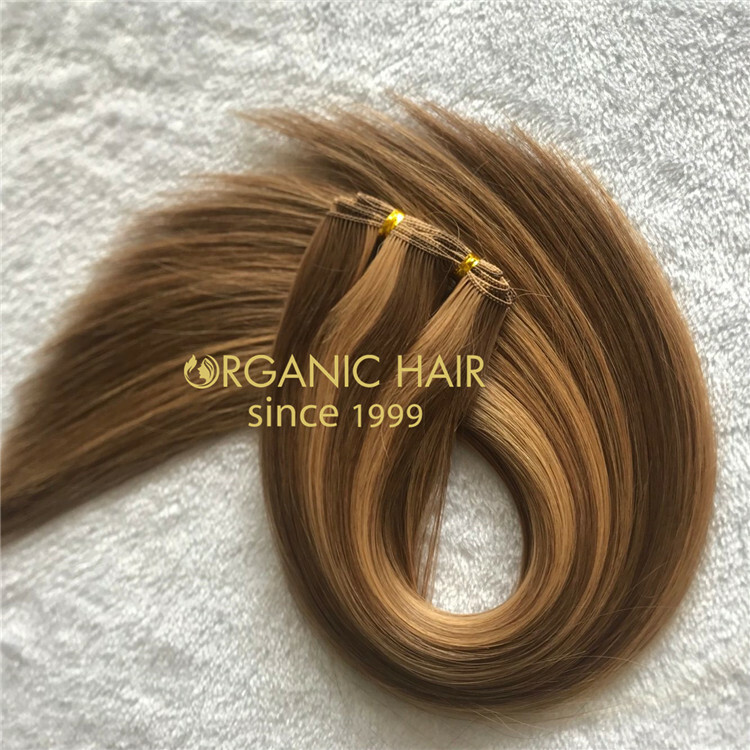 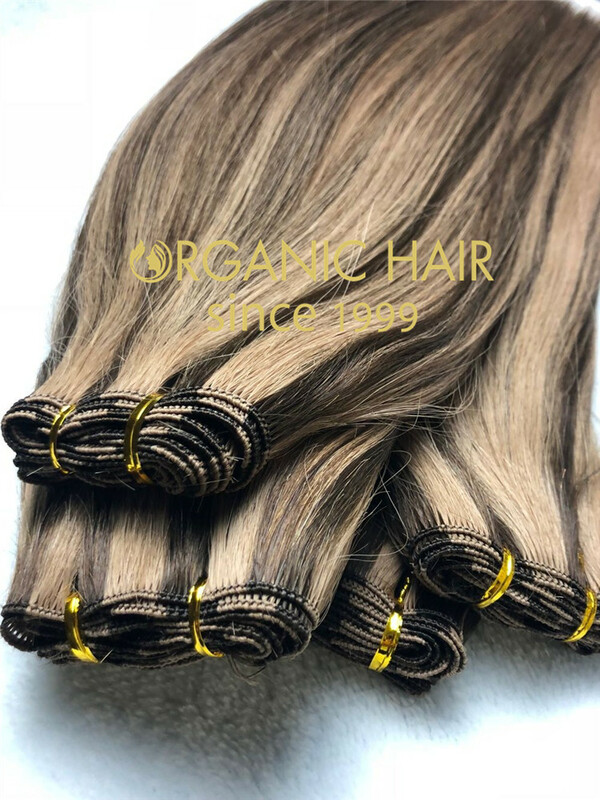 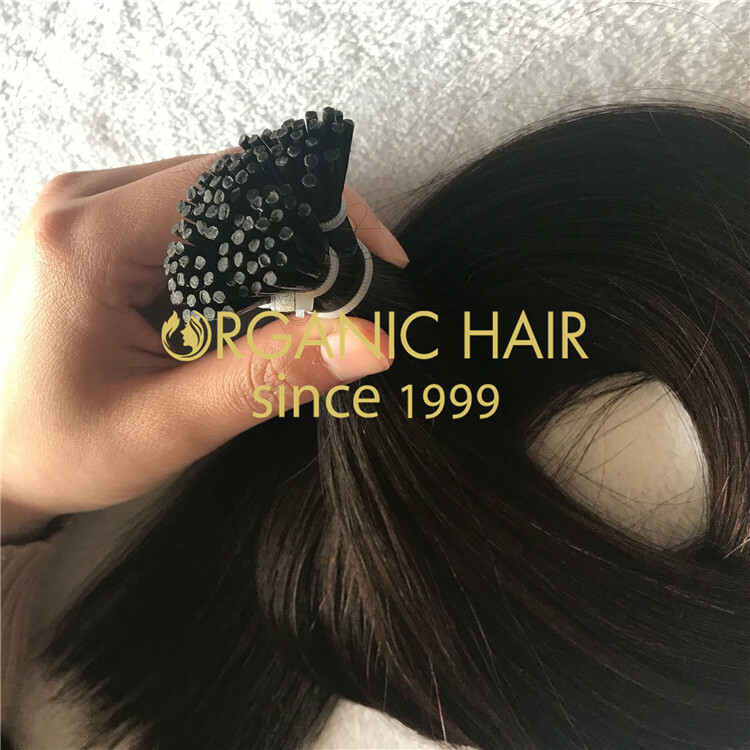 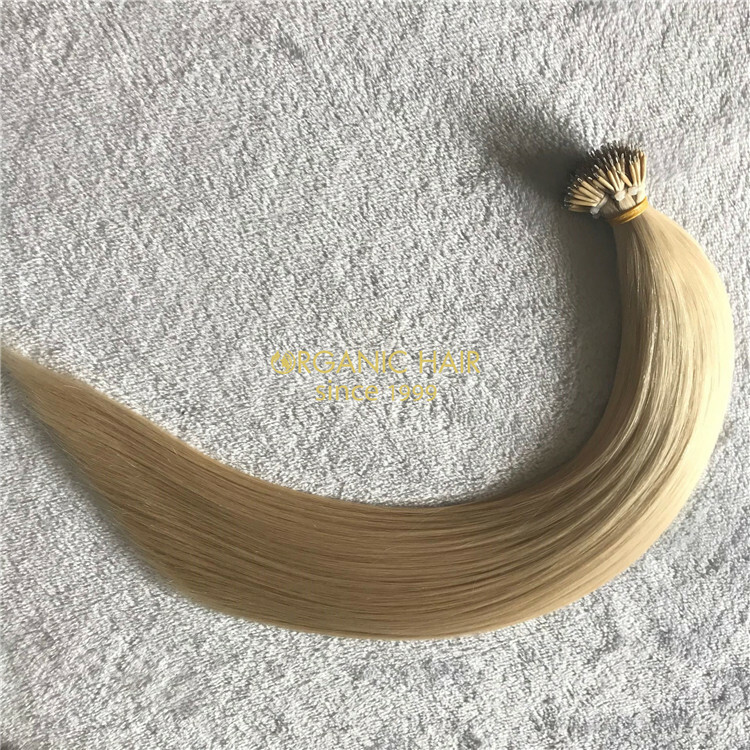 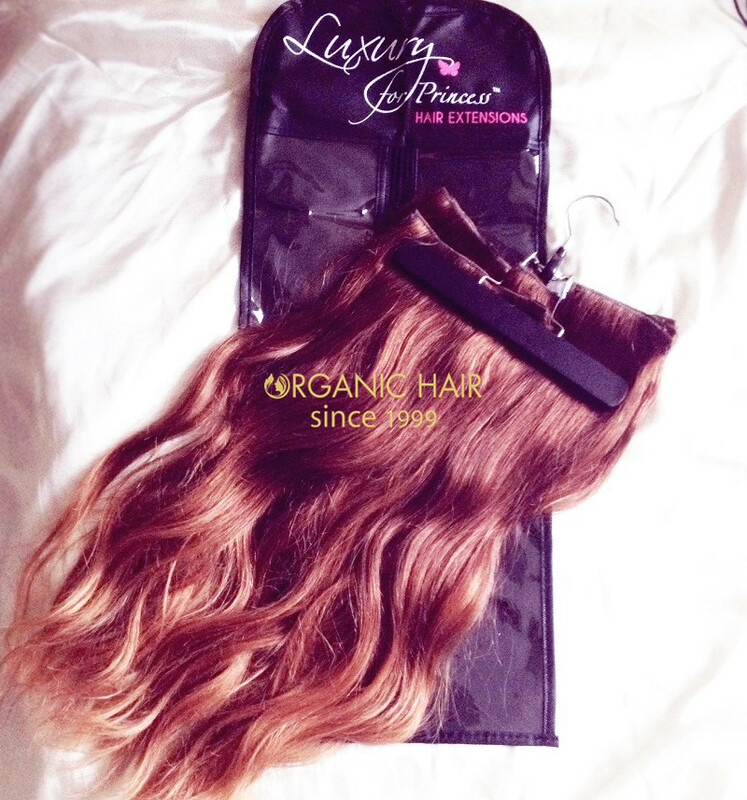 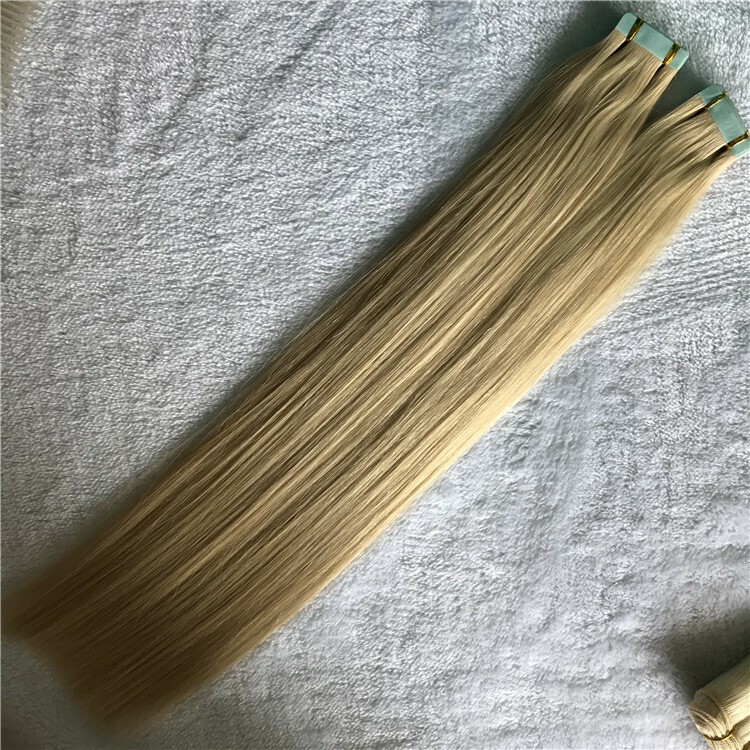 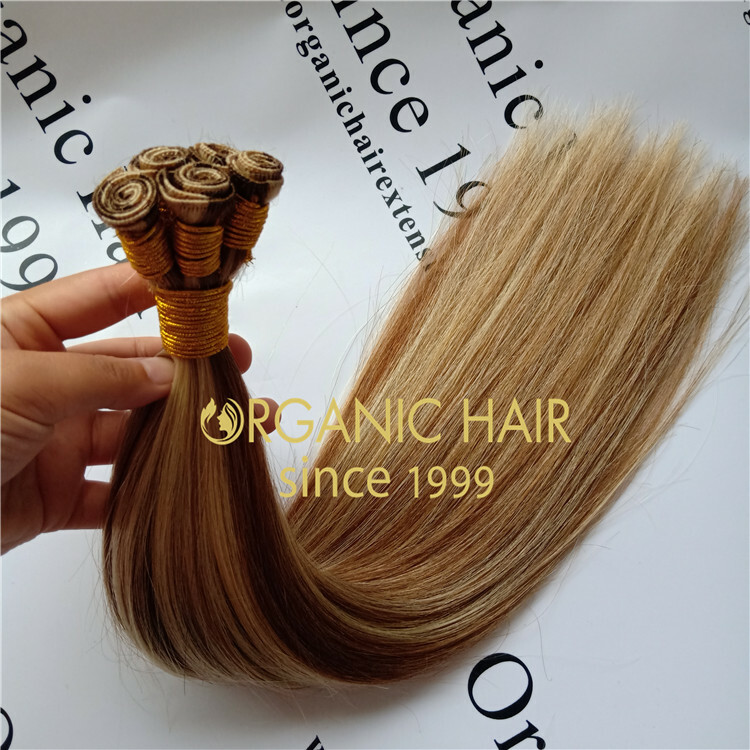 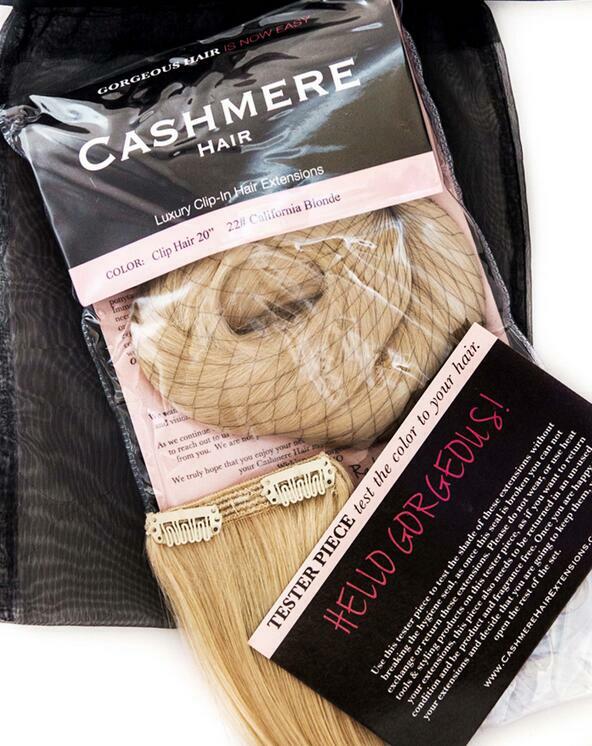 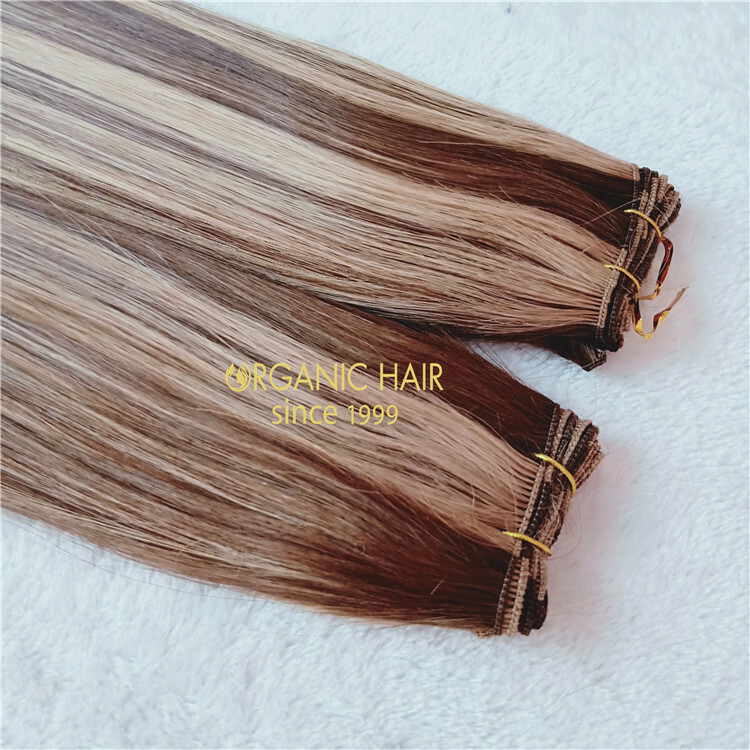 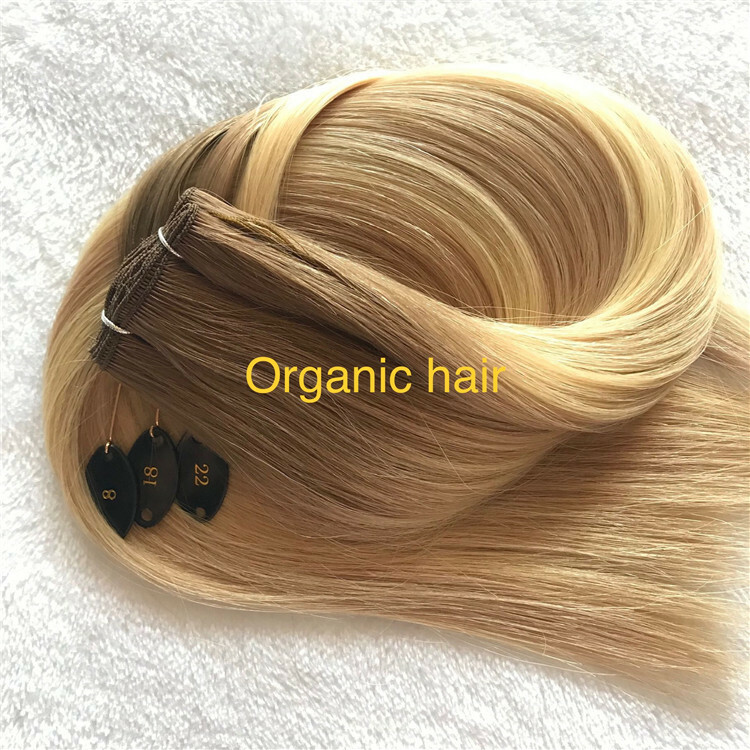 Hair extensions packaging is a professional lable. 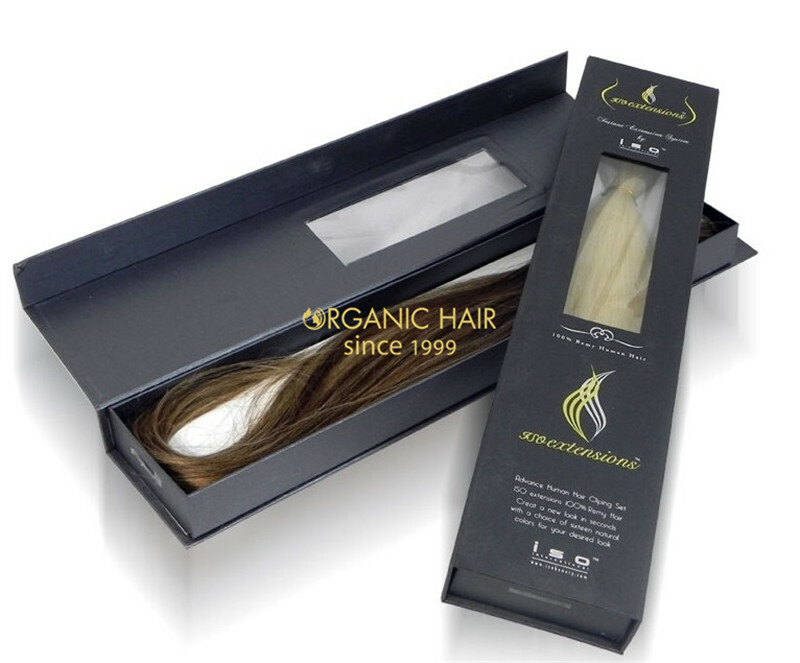 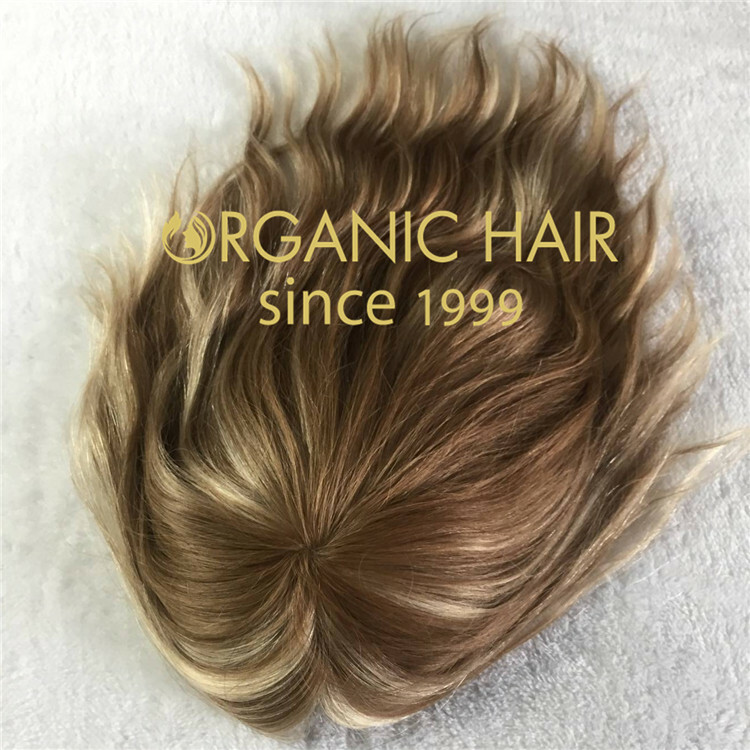 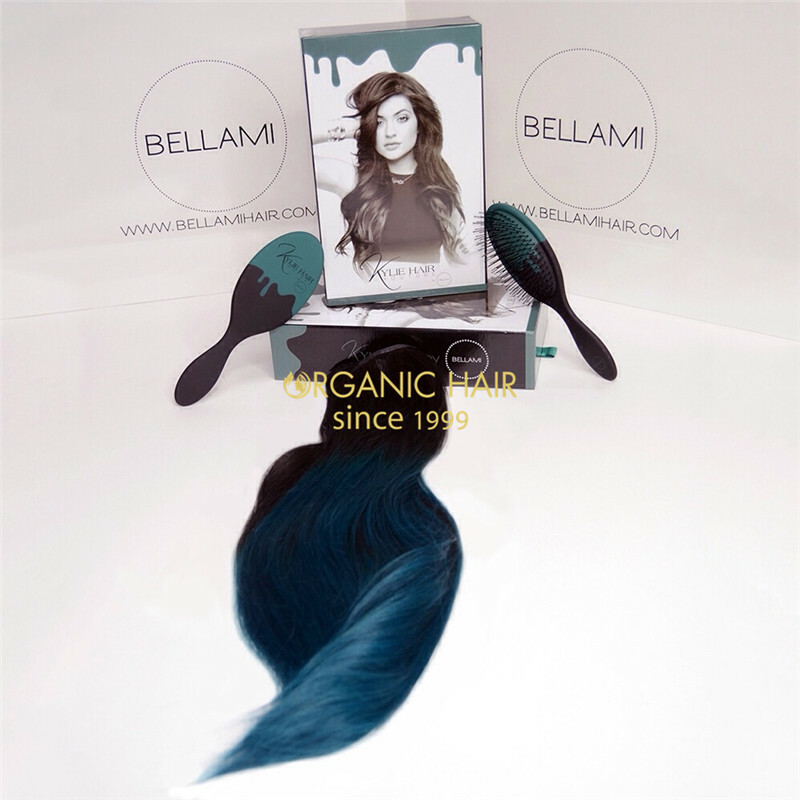 We design hair packaging since 1999. 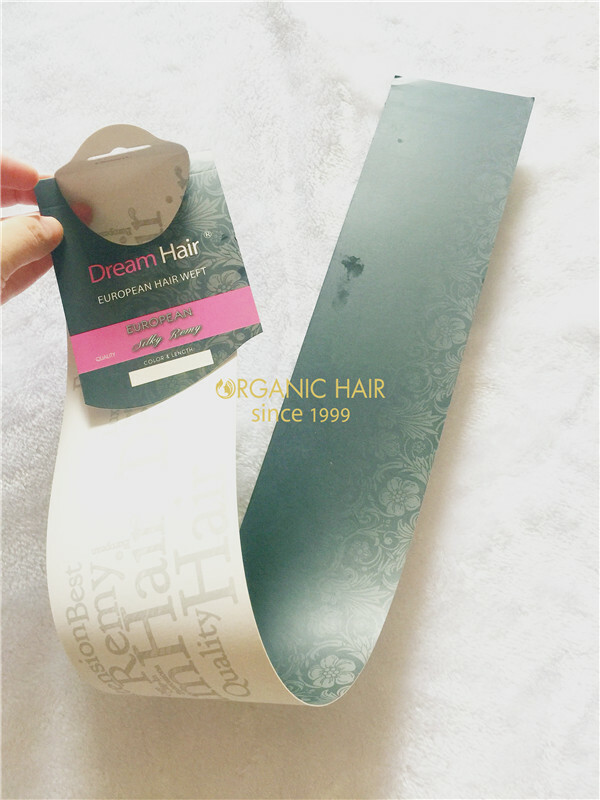 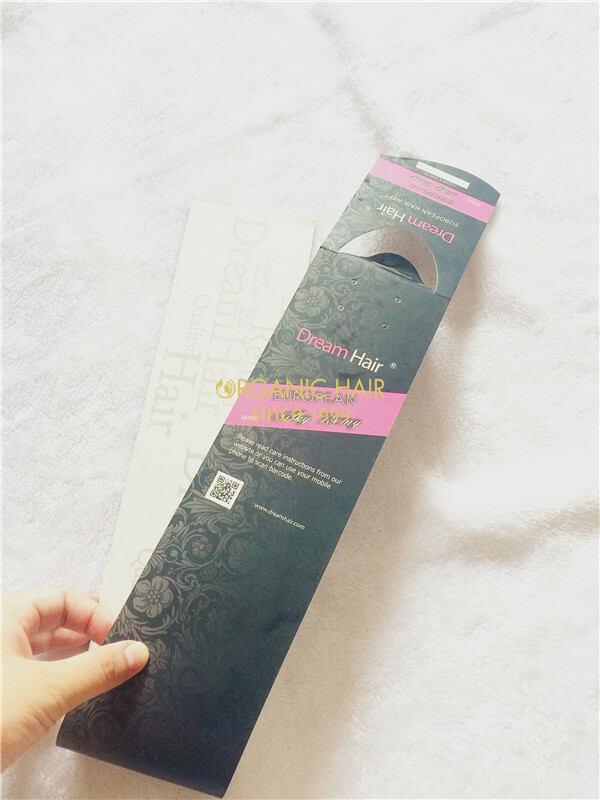 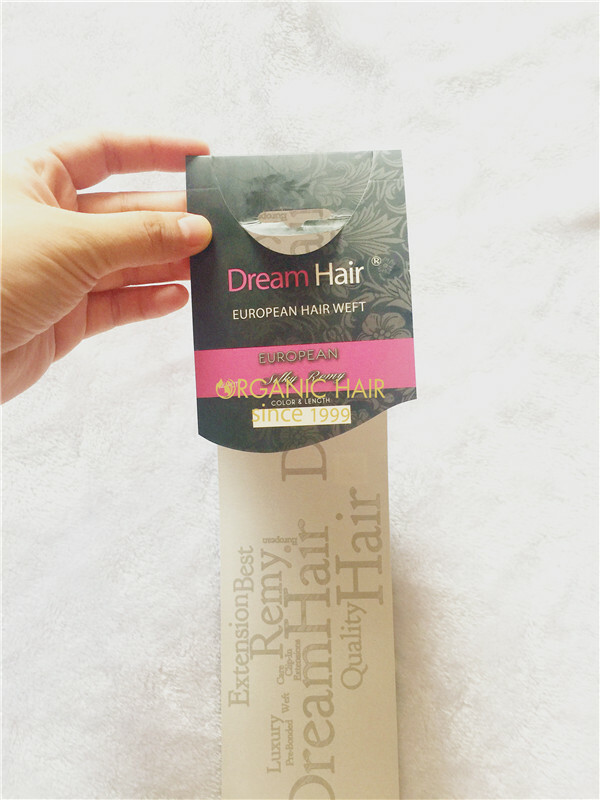 The pvc bags hair packaging, box hair packaging, hair label,hair silk, hair extensions stickers we all can according your request make.